Did You Suffer A Whiplash Injury? Our attorneys are experts at dealing with insurance companies. Find out if you're entitled to financial compensation. Whiplash, also known as a neck strain or a neck sprain, is a common term that is used for a neck injury that is caused when the head is quickly and forcefully thrown backward, then forward. The quick motion may cause injury to the bones in the spine, disks between the bones, muscles, ligaments, tissue and nerves in the neck. Whiplash is one of the most common injuries resulting from an automobile accident or any type of sudden impact. This type of injury should not be taken lightly, because there is potential for it to progress into a serious and debilitating injury. Within minutes, you will receive a call back from one of our attorneys to discuss your case in more details and determine how we can help you. Was The Person Responsible For The Accident That Caused Whiplash? Will I Recover Money For My Pain & Suffering? Headaches which can occur as a result of your head being thrown forward, backward and forward again. Headaches can vary from an occasional, minor headache to severe, constant headaches that may last from a few hours to a few days. Dizziness is also a common side effect of whiplash. The dizziness may last for a few minutes to a few hours. Blurred vision is a common symptom of whiplash, but it typically clears up quickly. The pain can extend from your neck and back to your shoulders and arms, which often causes numbness in your arms. Whiplash is typically short term, but it is a painful injury and in some situations, it may go on for years. One of the primary reasons for experiencing long-term effects of whiplash, is not taking the time to heal properly from it. Lingering effects of whiplash, known as chronic whiplash syndrome, may include things like anxiety, stress, depression and anger. Unfortunately, one of the most serious effects of chronic whiplash syndrome is a dependence on drugs. It is common for someone with chronic whiplash syndrome to take prescription medications to relieve the pain associated with whiplash, which may lead to a dependence of the medication. Isolation may also occur, because the pain prohibits you from doing the things you previously enjoyed. If you were involved in an accident that may have caused whiplash, it is important that you seek medical attention as soon as possible. Although the pain may not be noticeable immediately following the accident, it may worsen within a few days. 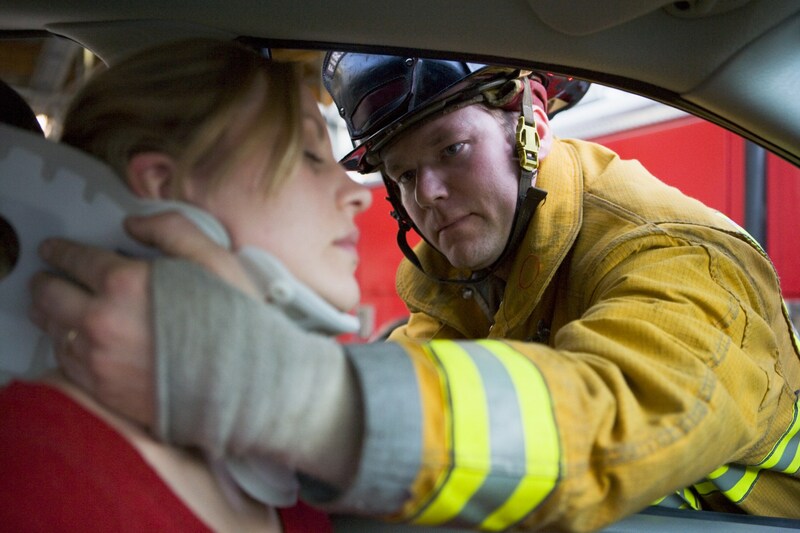 It is also important that you seek help from a personal injury attorney regarding your accident and whiplash. An attorney will be able to explain your legal rights regarding the accident and may be able to help you receive compensation for your injuries.